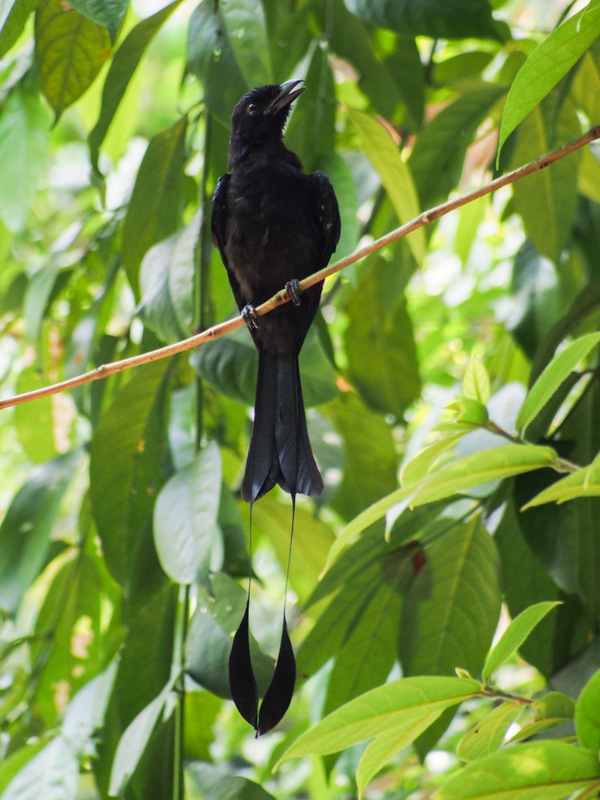 December | 2014 | BES Drongos | Follow that monkey! 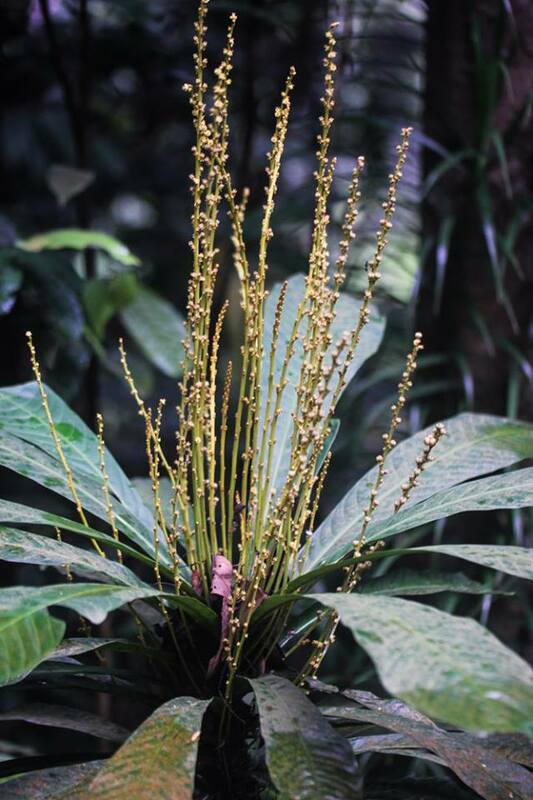 What our goals are: To educate the public on the value of our resident flora, fauna and ecosystems as well as raise awareness about the importance of preserving green spaces such as our central catchment nature reserve. 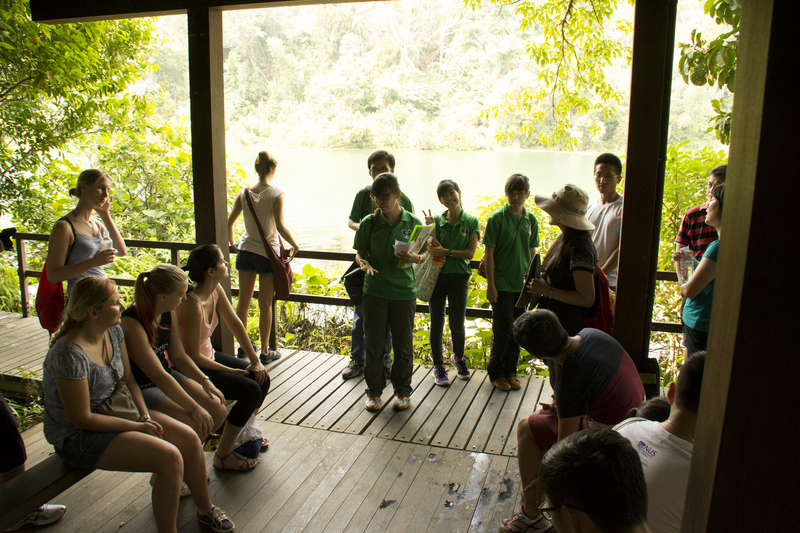 What you will do: Guide a group of interested participants through the Petai trail with two or three other guides, pointing out interesting plants and animals and explaining relevant ecological issues. 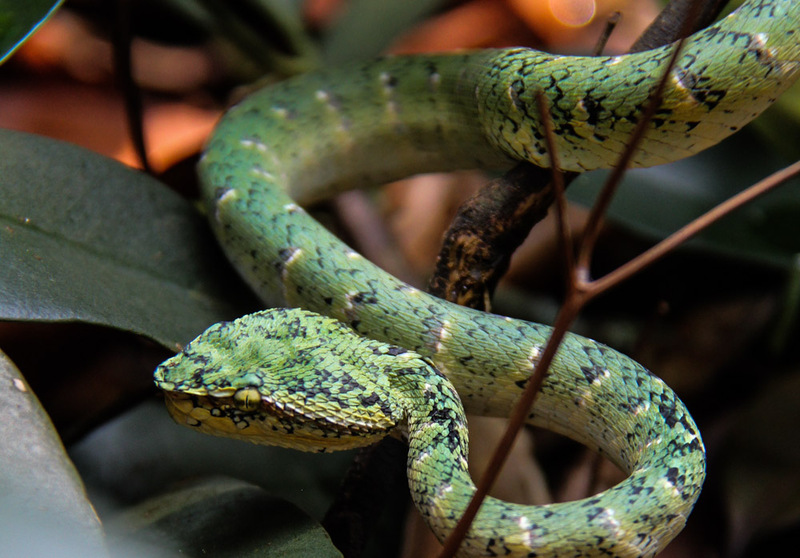 What you can see: Pit vipers, shiny beetles, skinks and well, more than we can list! Read our previous posts to see what you can expect! 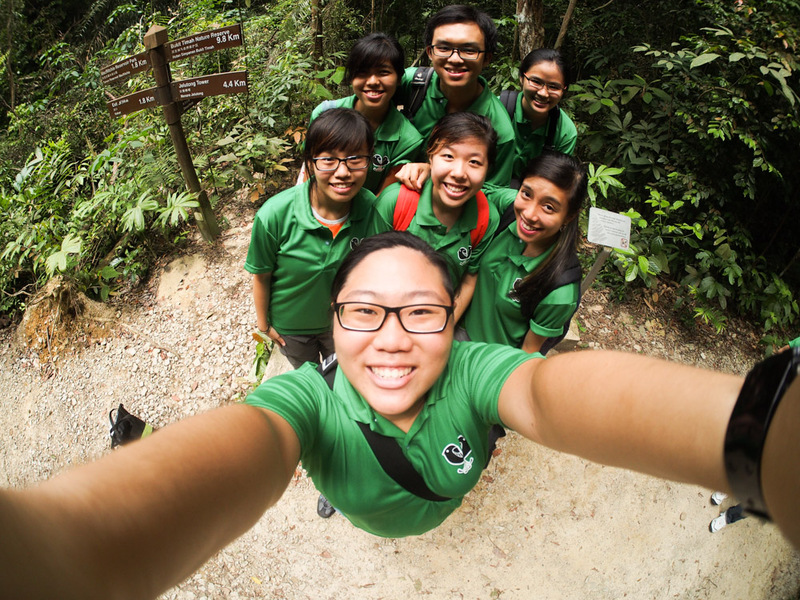 What commitments: Attend 3 guiding workshops (tentatively in January and February, weekends) and provide guiding on weekends twice a semester. How to sign up: Fill up this form and email to besdrongos@gmail.com by 19 December! 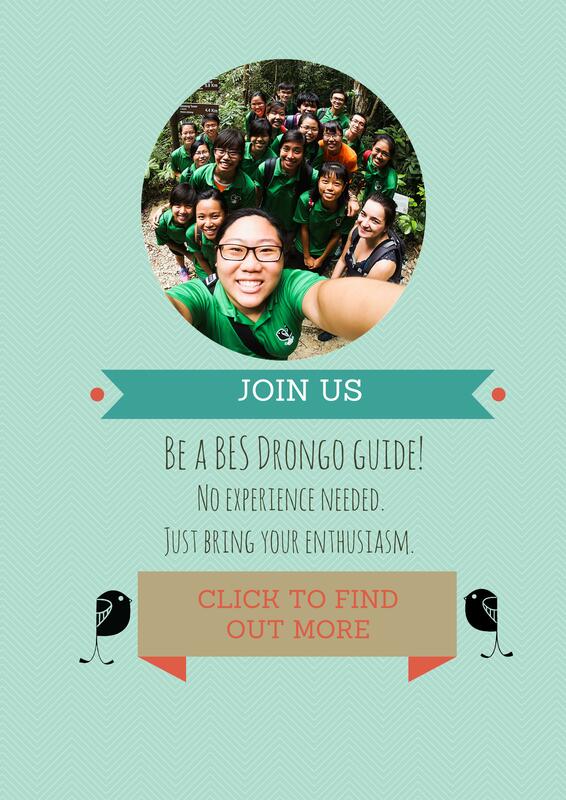 If you have any enquiries about what it means to be a BES Drongo, please feel free to contact us at that email as well!